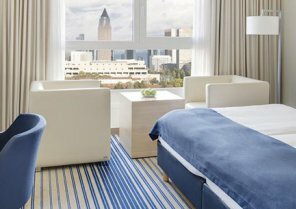 An epic city skyline, booming bank district and the international Airport - and now the best hotels by the hour, all in Frankfurt. 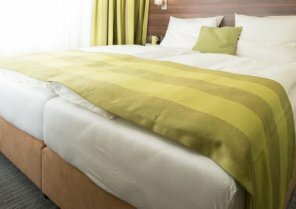 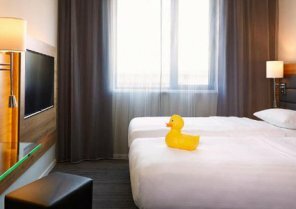 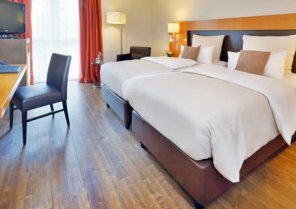 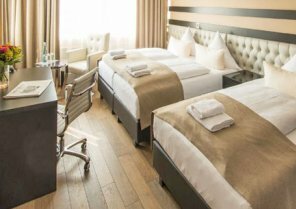 Whether you’re looking to relax between meetings or during a stopover, enjoy the comfort of a hotel room for 3, 6 or 12 hours. 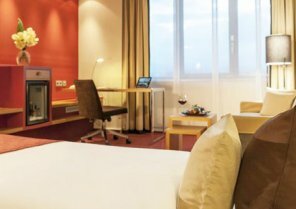 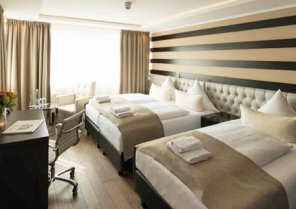 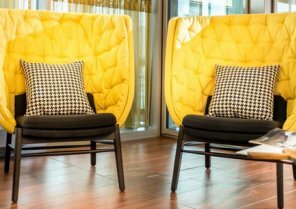 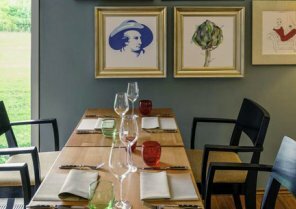 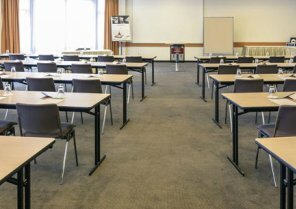 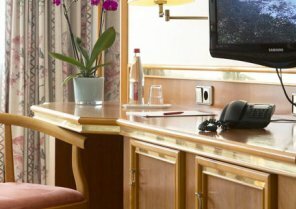 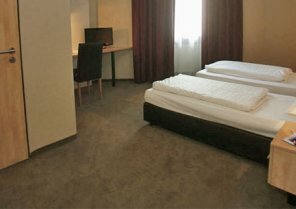 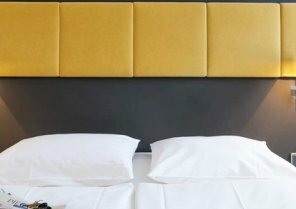 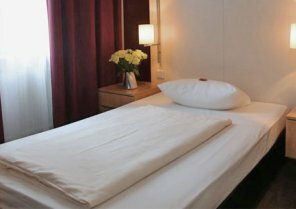 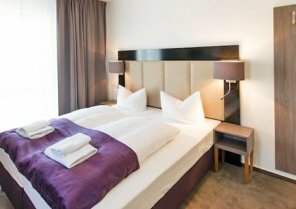 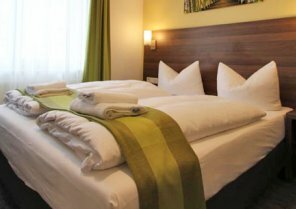 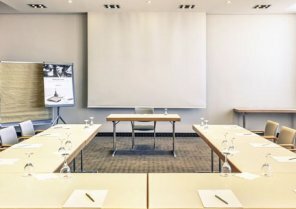 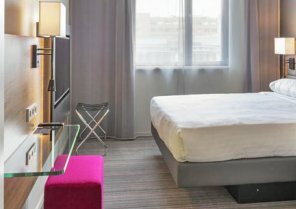 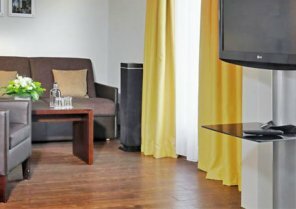 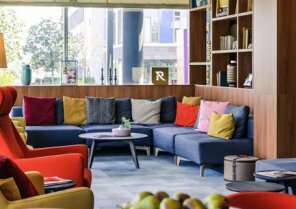 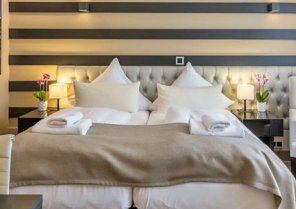 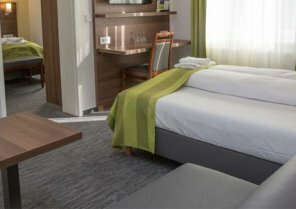 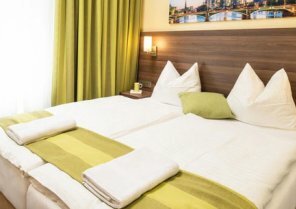 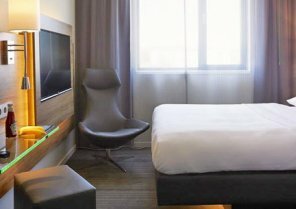 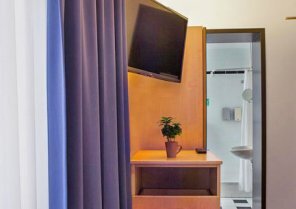 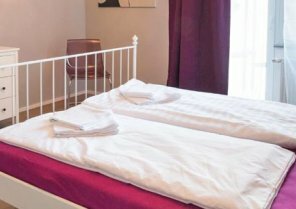 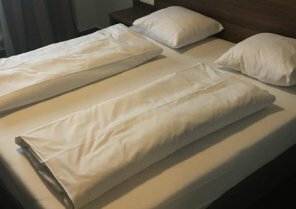 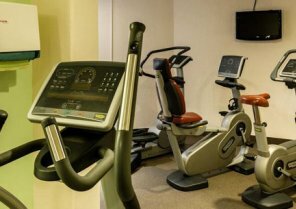 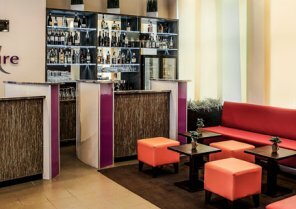 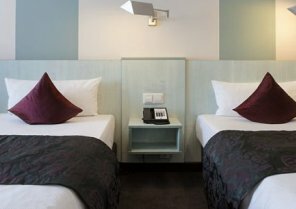 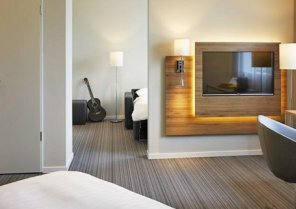 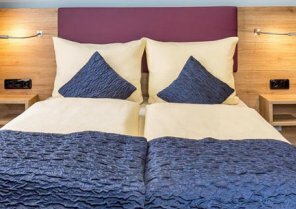 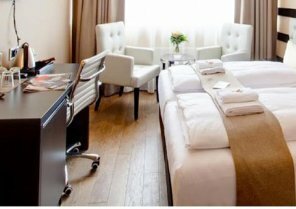 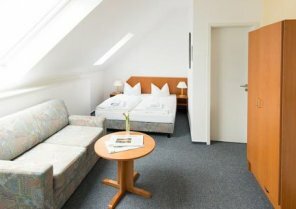 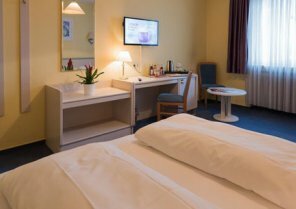 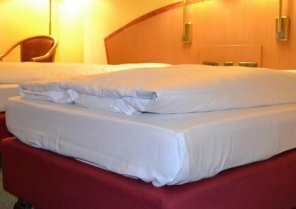 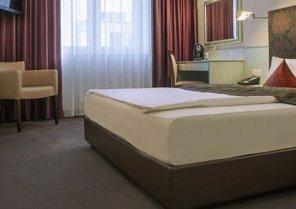 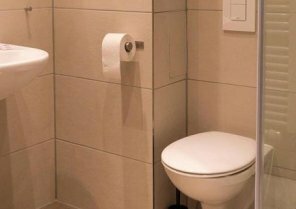 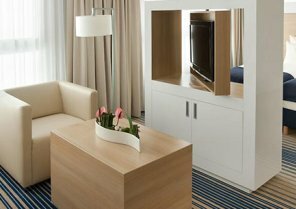 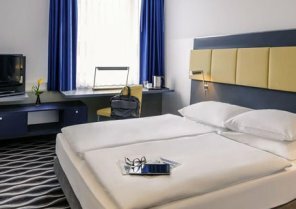 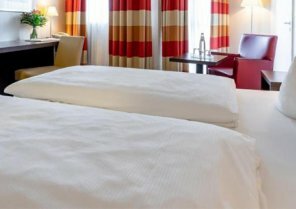 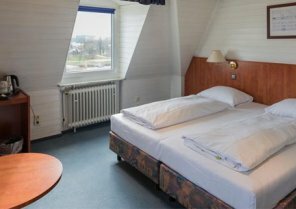 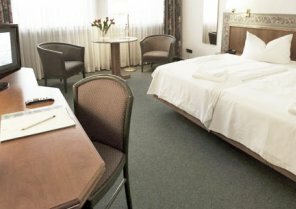 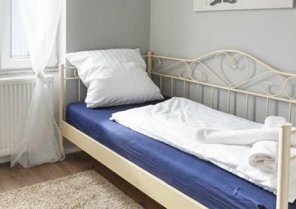 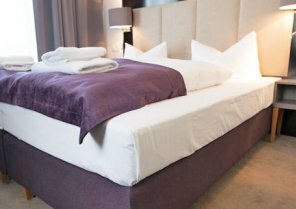 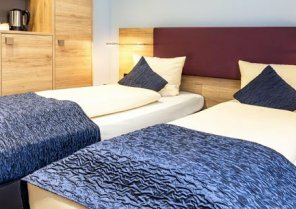 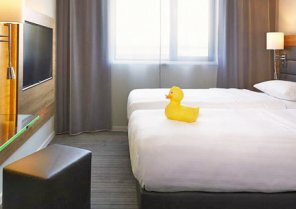 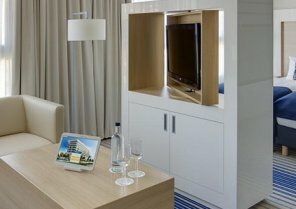 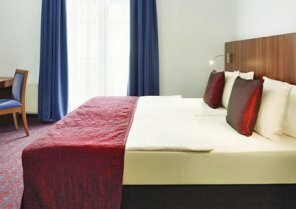 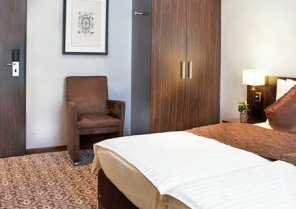 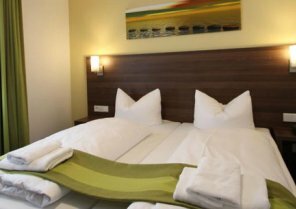 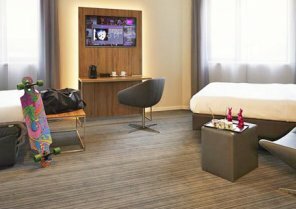 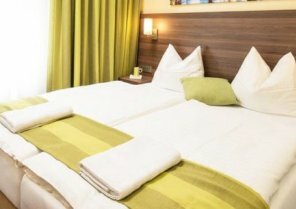 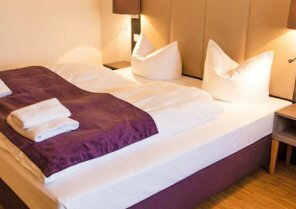 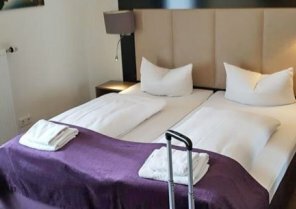 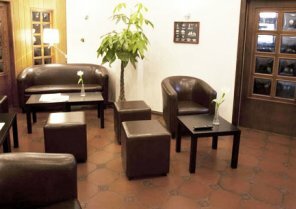 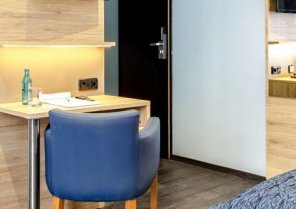 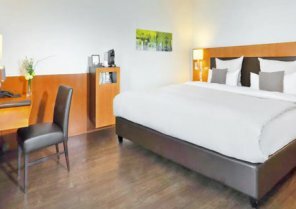 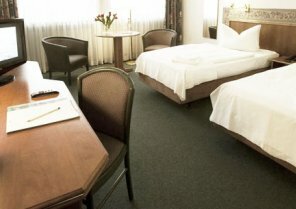 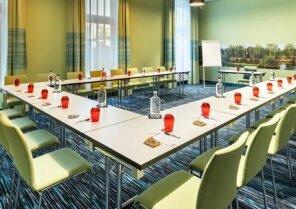 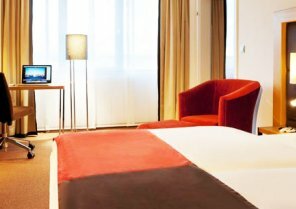 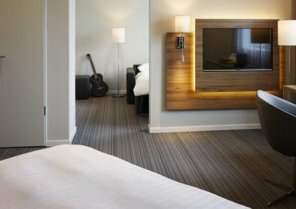 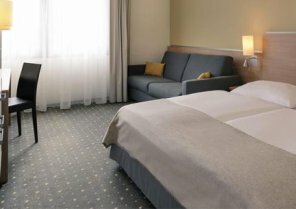 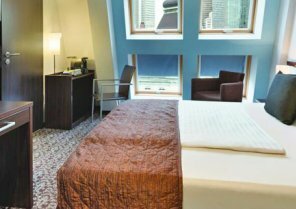 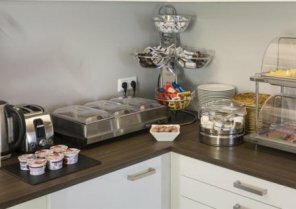 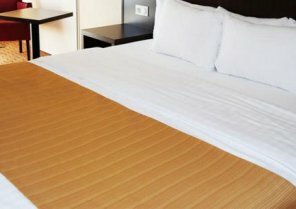 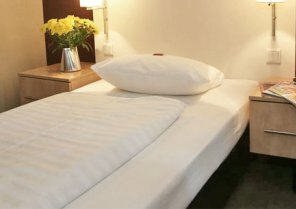 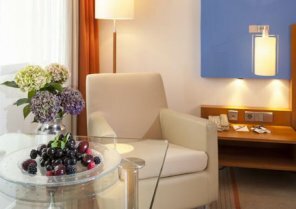 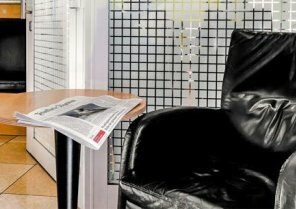 Choose from a range of hotels in both the centre of Frankfurt and near the airport, and only pay for the time you use the room. 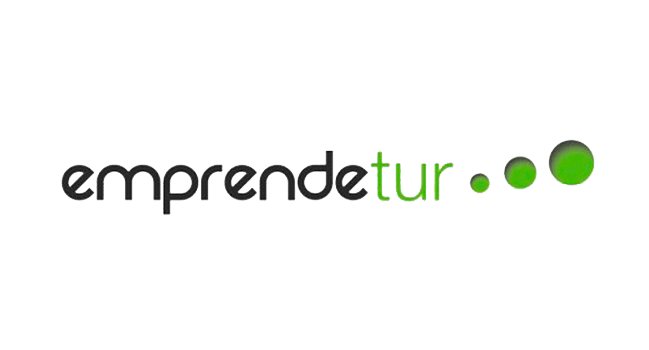 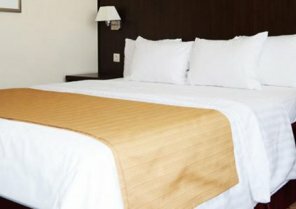 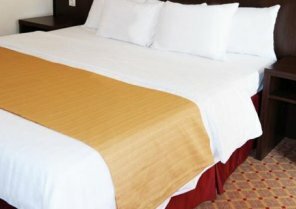 Because BYHOURS is the only online booking platform where you can book a hotel room for few hours, either during the day and at night, so you will not find pricing or flexibility anywhere else. 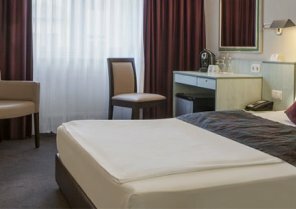 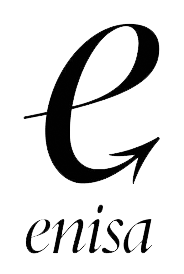 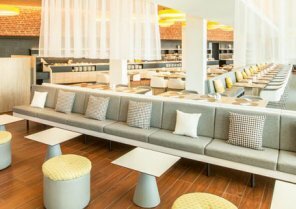 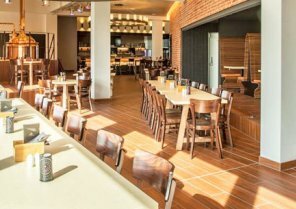 Choose your suitable check-in time and become a member of Microstays!